Laguna Point is an easily accessible wildlife viewing platform. After parking at Laguna Point parking lot follow the level wheelchair accessible boardwalk 1/3 of a mile to the viewing platform where the shore and waters are abundant with marine life. Visit the MacKerricher State Park visitor center to learn more about our coastline. 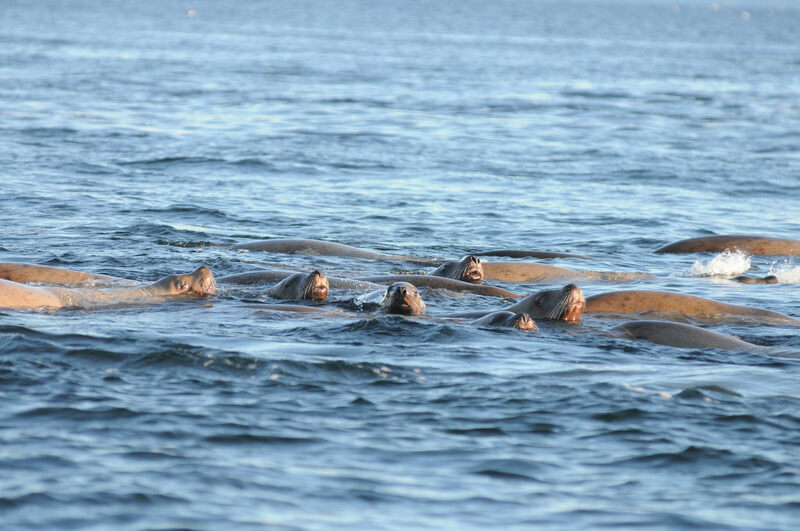 Laguna Point is a haul out and rookery site for the harbor seal. Occasional Ca. 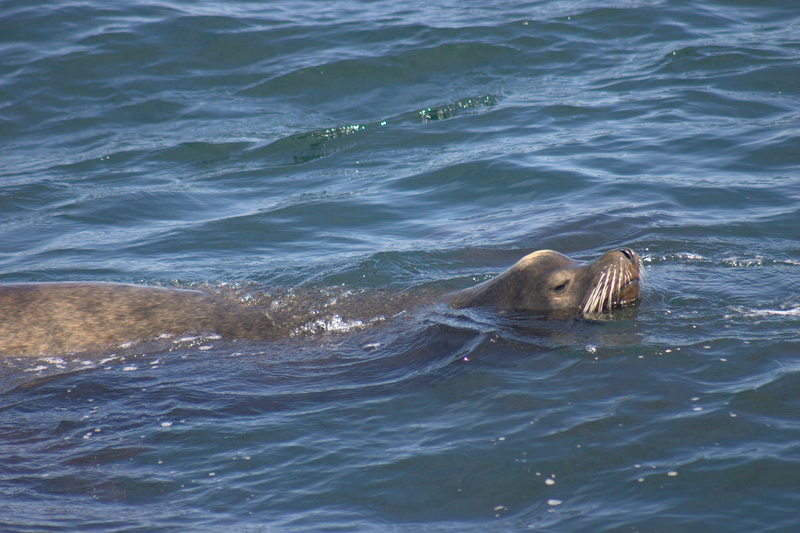 sea lions and Stellar sea lions can also be seen. 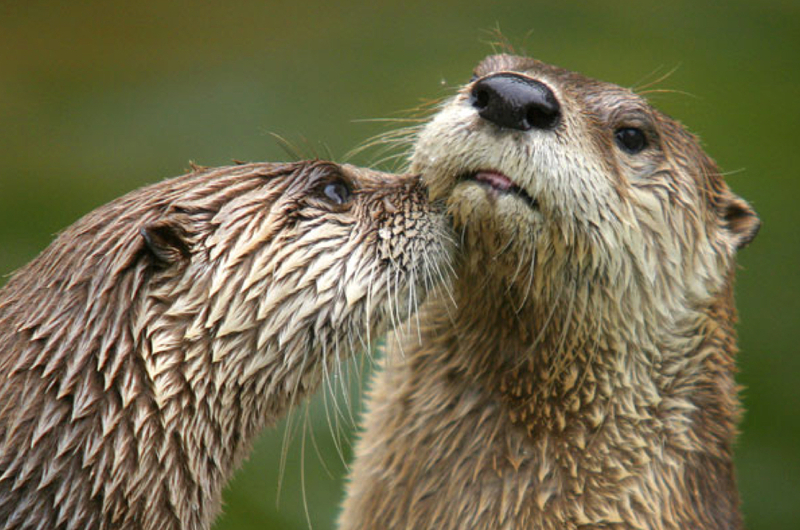 River otters can be seen in nearby Lake Cleone as well as in the ocean. 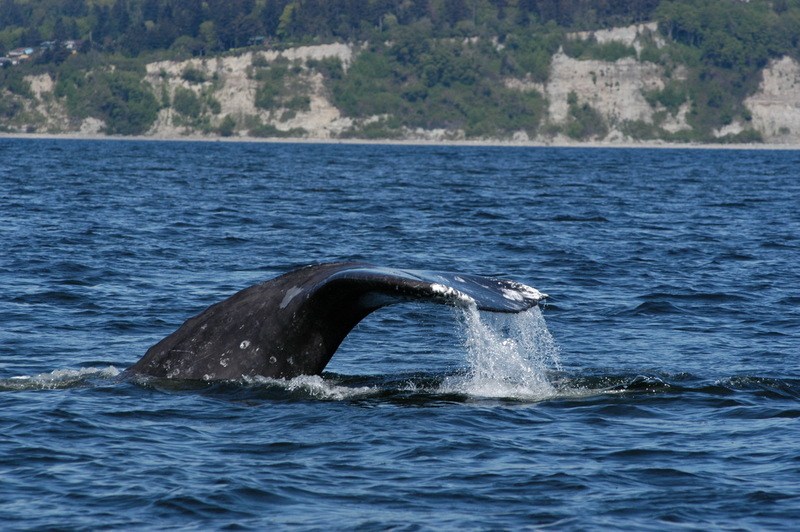 The gray whale migration can be seen December through May. 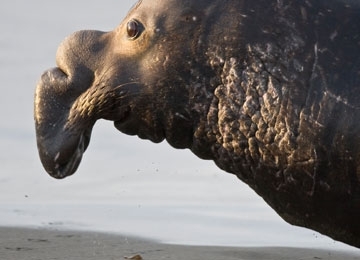 Humpback whales and blue whales are often seen in the summer as well as numerous dolphins and occasionally, young elephant seals arrive in search of food and to molt. After parking at Laguna Point parking lot, follow the wheelchair accessible boardwalk 1/3 of a mile out to the Laguna Point viewing platform. 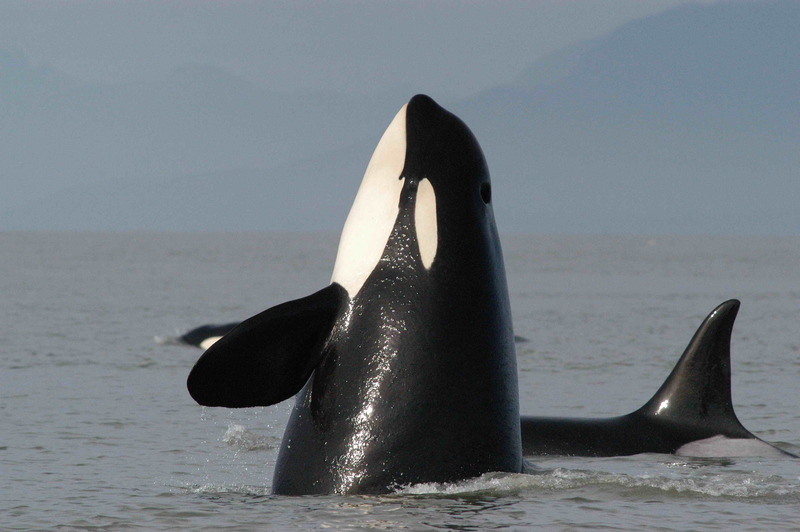 Whale Festival takes place the third weekend in March. 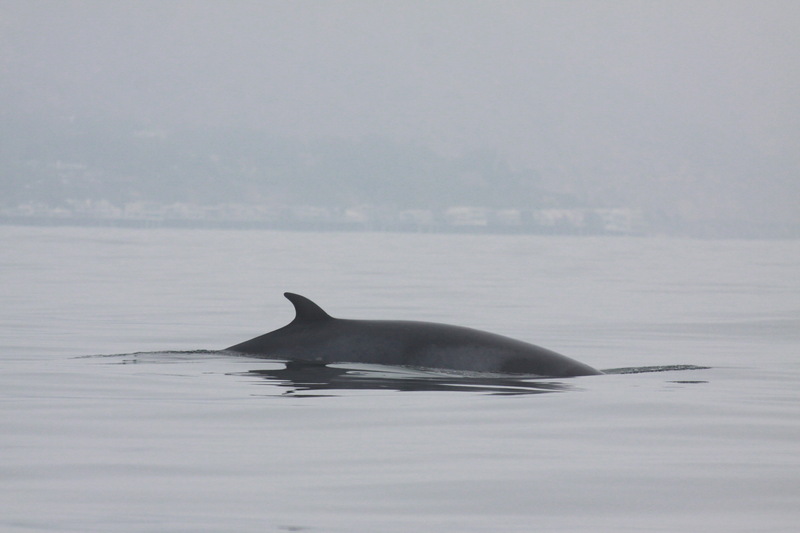 The festival celebrates the protest and success of the end of whaling along the California coastline. 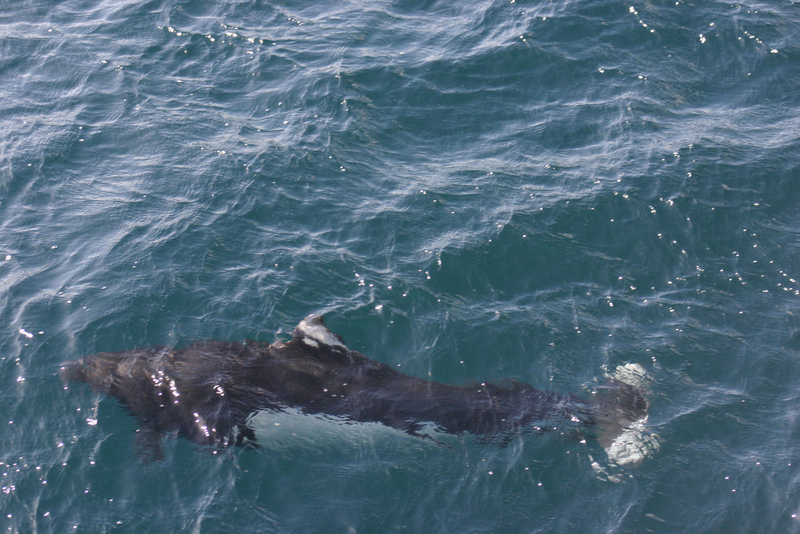 With roughly 27 thousand gray whales migrating along our coastline twice a year, whale watching on the Mendocino Coast can be very exciting and rewarding. 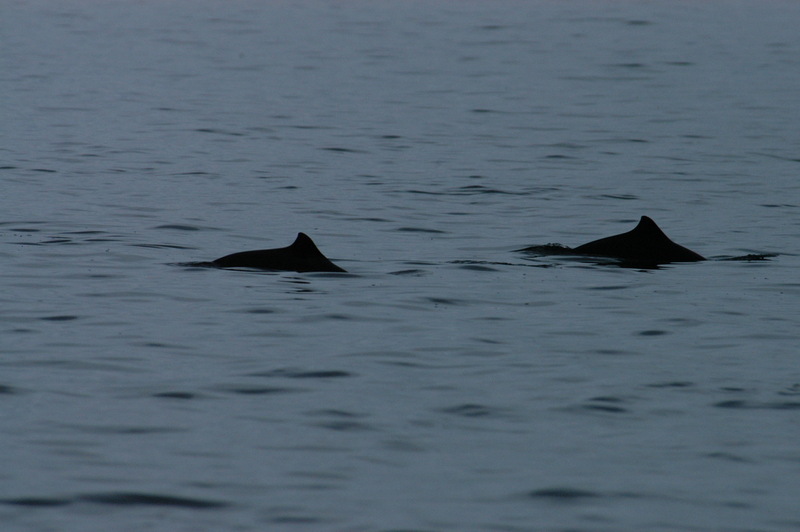 Gray whales Dec – May. 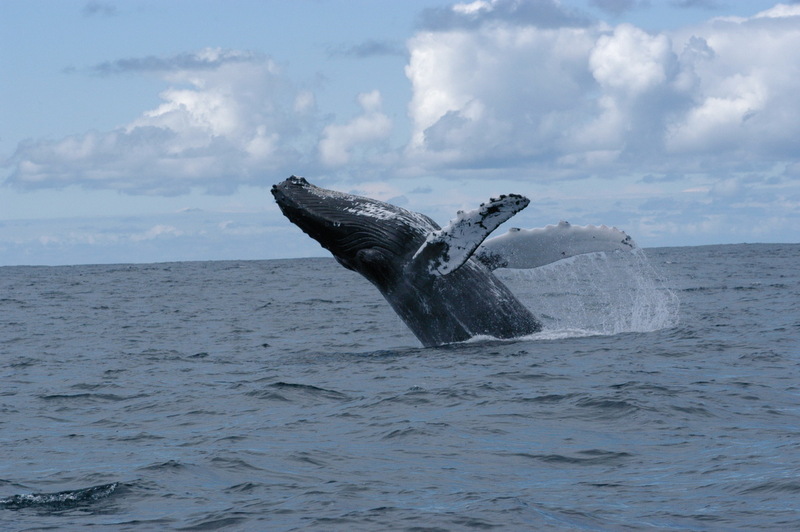 Humpback and blue whales in the summer and early fall. 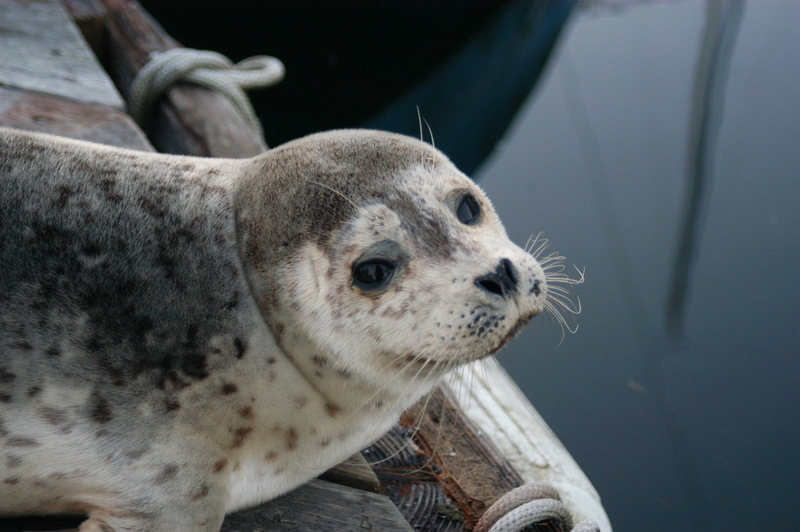 Harbor seals are permanent residents. Heavy rains flood the park access. Call the number listed to check conditions.